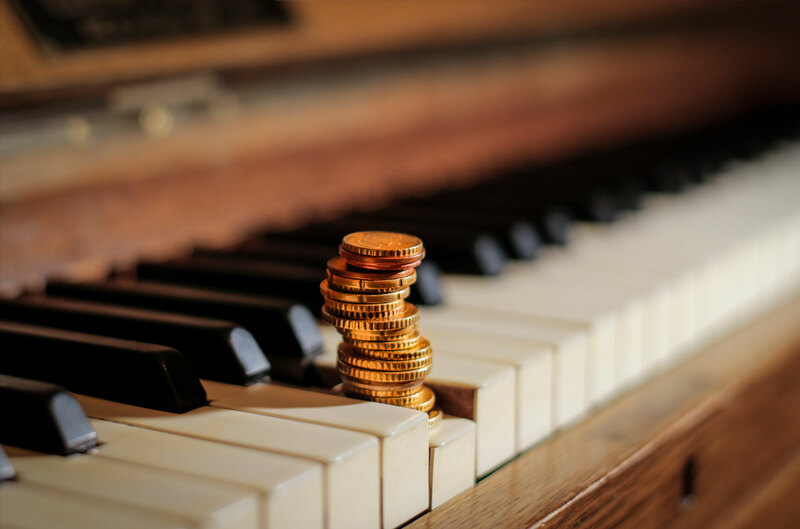 What financial support is there for musicians and musical projects? Session topic: What financial support is there for musicians and musical projects? One of the panels taking place at Question Session 2018 will look at the financial support available to musicians and musical projects. Creative Scotland, Help Musicians UK, Pledge and PRS for Music will be presenting this panel and will give advice about their own primary funding sources. They will provide information on how to apply and what each of their organisations do to support music projects. What types of music projects can be funded? Is there advice for applicants before they apply for funding? What successful projects have been funded recently?